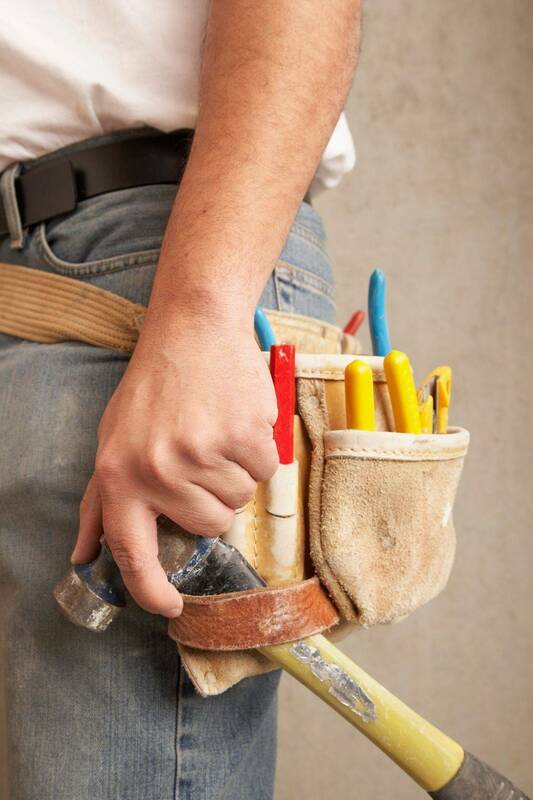 Our professional handymen can assist you with repairs throughout your home. If You would like to schedule an appointment with one of our team members, please let us know. One of our professionals will respond to your inquiry shortly.